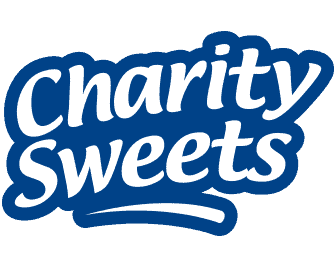 Birmingham Children’s Hospital – Charity Winter Ball 2016 – Charity Sweets by Sweet causes Ltd.
Everyone gathered for this year’s 2016 Black Tie Winter Ball supporting Birmingham Children’s Hospital at the beautiful Town Hall Birmingham. The night was hosted by quick witted England Rugby’s Martin Bayfield. An auctions and raffles were in place to encourage the fund raising, all money raised on the night was to support the Star Appeal. 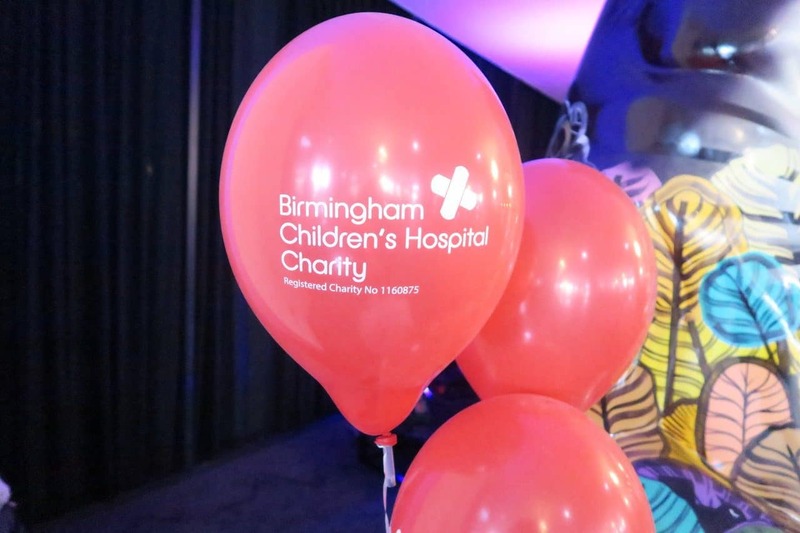 The Birmingham Children’s Hospital Appeal are hoping to raise a staggering £3.65 million to create the UK’s first centre for children with rare diseases. Children with rare or undiagnosed medical conditions can face huge challenges and obstacles as they grow up. Any child who has had to endure endless hospital visits, face lack of information, and a sense of isolation can be all too much and overwhelming for them. The new building will provide co-ordinated care, treatment and support to help to brighten the lives of these inspiring stars.